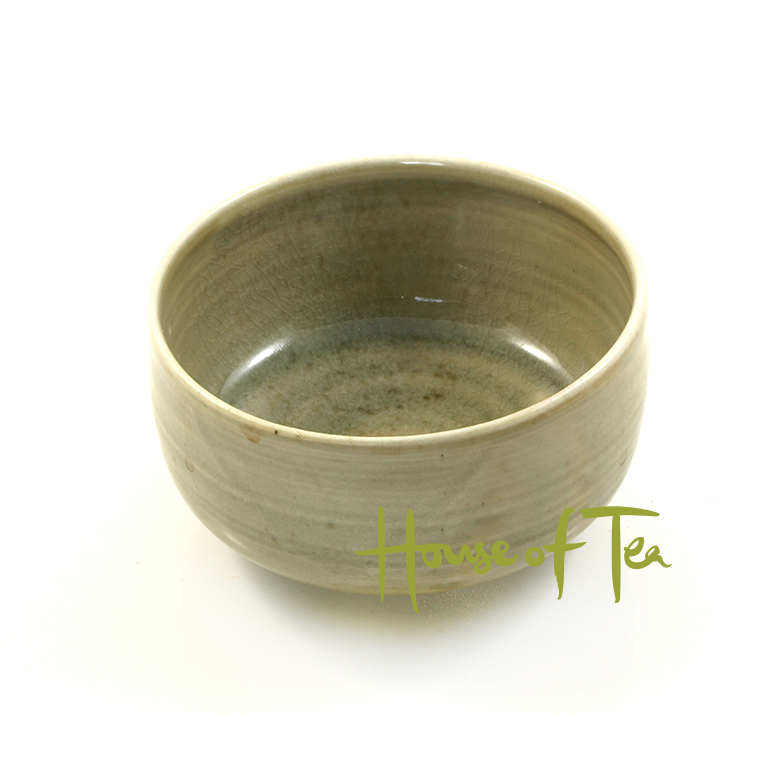 A well-crafted handmade chawan, a tea bowl of stoneware made by the Czech artisan Ales Dancak. 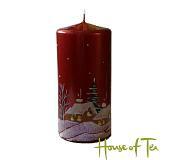 The chawan has been wood fired in an traditional wood kiln at about 1300 °C. The bowl is glazed with natural glaze. Ales Dancak uses traditional methods in his creation of ceramics. Dimensions: The bowl is approximately 6 cm high and 11 cm wide. Holds approximately 3 dl.